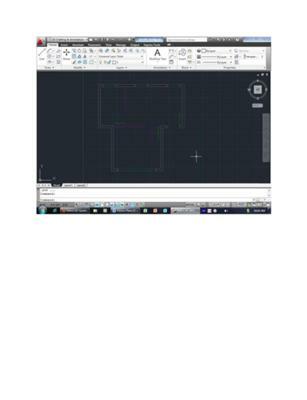 I am just starting to use AutoCAD 2011 after spending years using 2006. When I insert an XRef into my model space it shows up "grayed out". I am not doing anything different from the commands used in 2006... This would appear to be a new feature of 2011. Is there a way to turn this on/off or adjust for the degree in which it is "grayed out"? Slide the bar all the way to the left to get rid of any XREF fading or adjust accordingly to how much you want the XREF faded. You could also type XDWGFADECTL at the command prompt and enter -90 to get rid of any fading. You can also adjust the number to get the fading to your liking. A positive 90 would get your XREF to maximum fading.